So much of leadership advice focuses on what to say and how to act in ways that creates trust, confidence, and followership. And while it is important to understand how certain leader behaviors can be interpreted by others, that should never take the place of authenticity. 1. Who have been the leadership influencers in your life? People often point to former bosses or other organizational leaders, but also consider other people who may have influenced you such as parents, grandparents, friends, coaches or teachers. What did you learn from these people about leadership? 2. What is your overall purpose, and what do you want to accomplish? The most important thing in life is to decide what’s most important. What are you trying to accomplish as a leader? 3. What are your core values? Values are beliefs you feel strongly about such as success, integrity, or honesty. You’ll probably start with a long list of values but fewer are better, particularly if you want your values to guide your behavior. You’ll also want to rank the order of your values. Why? Because values are sometimes in conflict. For example, if you value financial success, but integrity is your core value, any activities that could lead to financial gain must first be checked against your integrity value. 4. What are your beliefs about leading and motivating people? This is about surfacing your personal beliefs and assumptions. In your experience, what do people want from work? What do you believe motivates people to give their best? What is a leader’s role? 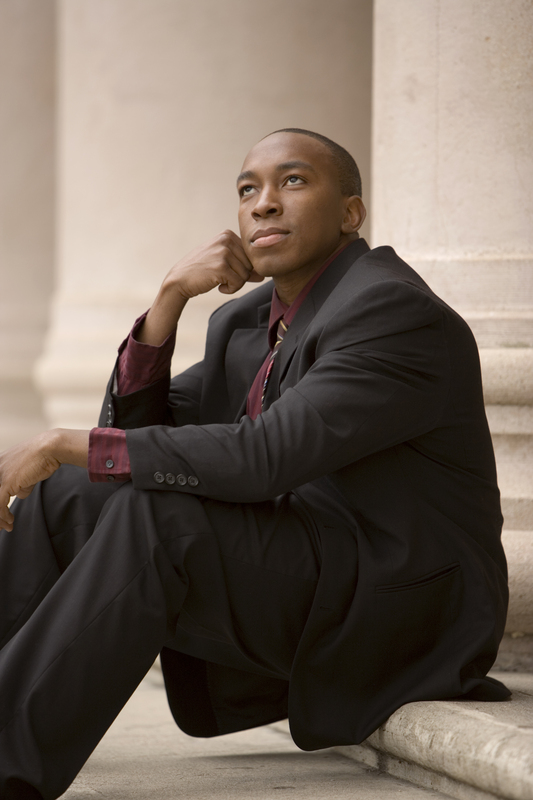 Answering these questions about your beliefs gives you insight into how you will subsequently act. 5. What can people expect from you as a leader? Letting people know what they can expect from you gets at the core of transparency. Given your purpose, values, and beliefs about people and leadership, what can people expect from you? 6. What do you expect from your people? People want and need clear expectations from their leaders. Be upfront—it’s imperative that you let people know what you expect from them. It gives them their best chance to succeed. Answering the questions above helps you understand a little bit more about yourself as a leader. What did you learn? What are your strengths? What are potential pitfalls? As you take your first steps toward authenticity, don’t be too hard on yourself. This might be your first time thinking about your beliefs about leading and motivating people. Incorporate the ideas above and keep working at it. Have open and honest dialogues with those you lead and with those who lead you. The world needs genuine authentic leaders. Be a leader who makes a positive difference. People are counting on you—the real you! March 21, 2011 in Business Books, Communication, Executive Development, Leader Development, Leadership, Personality, Transparency, Trust, Values. Excellent post – beginning with the title. Authenticity and transparency draw you closer to a leader and make you want to emulate him/her. The leaders that have influenced me the most have never been afraid to admit they make mistakes too. I love question 3 – What are your core values? This is so important and ranking your values in order makes so much sense. Thanks for the posing these questions to think about. The question 5 & 6 are the most important aspects. A leader should reason his expectations with that of what he can deliver to his people. He should also make it clear as to what not to expect from him. This leaves sufficient clarity for a smooth journey. is “followership” a real word? and if we are “all leaders inside” who is following?